We found an article that appeared in the Ottawa Citizen recently, titled “A made-in-Ottawa solution to get around long wait times to see medical specialists”. A program developed for this purpose is known as – eConsult. What is eConsult? 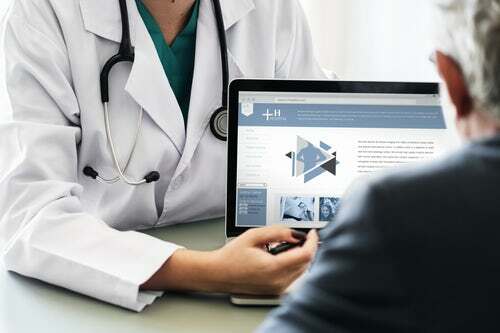 eConsult connects referring physicians and nurse practitioners to specialists, providing the opportunity to inform clinical decision making without sending the patient to see the specialist in person. Here’s the link to tell you all about it. https://otnhub.ca/patient-care/#econsult. Hopefully it will help many get past this problem that has been around for a long time. Check it out. Don’t live in Ontario? It is our understanding this type of service is available in other provinces as well. We’re checking into it. You might want to check the Department of Health in your province to see if it’s available. Let us know if it is so we can let others know too.